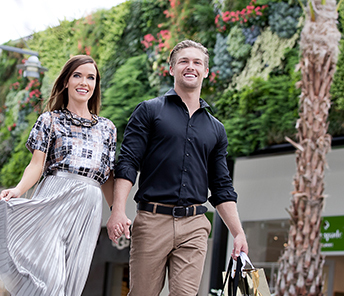 Harbour Town is Australia’s premier outdoor, outlet shopping experience. Lewis Land Group was the first to deliver this concept to Australia, initially on the Gold Coast in 1999, and then Adelaide in 2004. 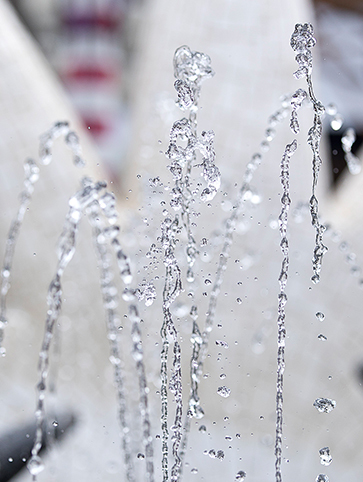 Global and national retailers offer designer and every day brands at reduced prices in an open-air environment popular with both local and tourist markets. 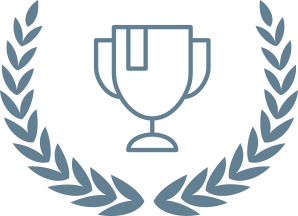 The outdoor village vibe celebrates our commitment to innovative design, embracing the sky, nature and water. 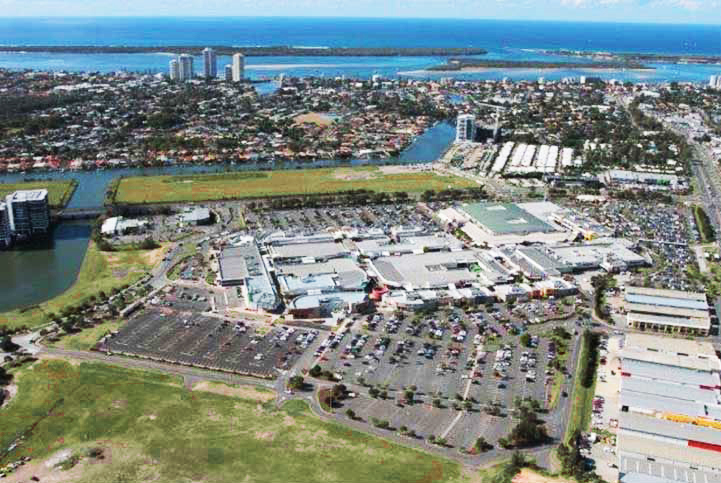 Opened in 1999, Harbour Town Gold Coast was Australia’s first purpose-built, outlet shopping centre. 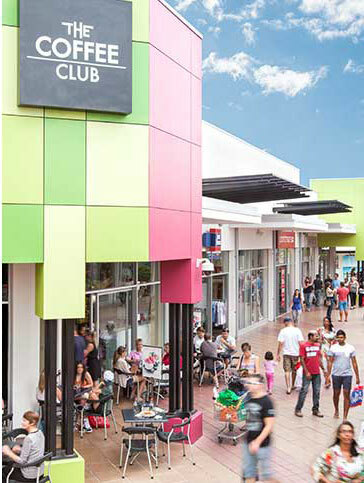 Located 20 minutes north of Surfers Paradise, the centre offers brand direct, discount outlet shopping. Developed, managed and 50% owned by the Lewis Land Group, the centre is now the country’s largest outlet centre by turnover, comprising 238 stores. 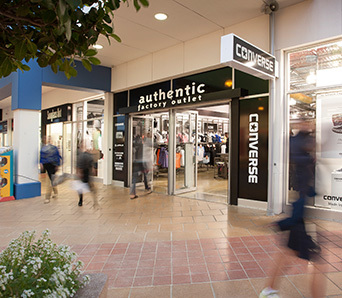 Harbour Town Gold Coast is home to a range of outlet stores including Coach, Polo Ralph Lauren, Tommy Hilfiger, Calvin Klein and R. M. Williams. Harbour Town Eats is the most recent expansion of the centre, a $30million upgrade adding 1,850sqm of retail space and expanding to 33 food retailers. 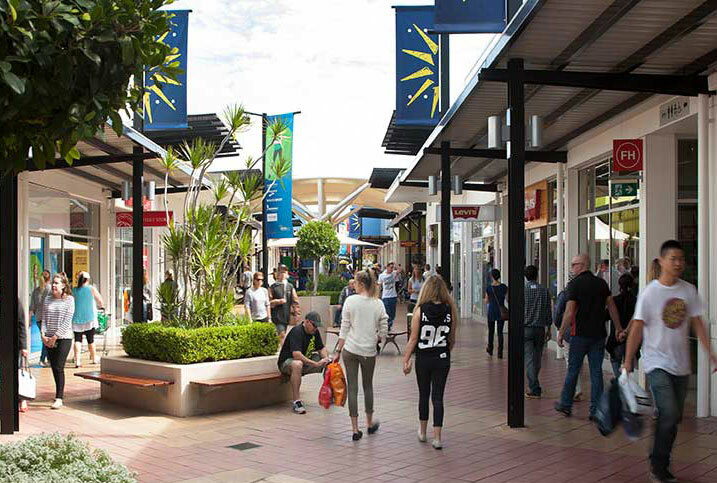 A major redevelopment in 2016 added an additional 25 retailers in the North-West mall, building on the successful launch of the centre’s Luxury Precinct in 2015. Lewis Land Group also own additional adjoining land, making it one of the largest greenfield land holdings on the Gold Coast. Approved plans will create a mixed-use development with commercial and medium density residential, all designed to complement and contribute to the sustained growth of the centre. Harbour Town is Adelaide’s first and only purpose-built outlet shopping centre, in the trademark open-air environment. Strategically located on the western boundary of Adelaide Airport, the centre offers over 120 brand retailers, including Polo Ralph Lauren, Peter Alexander and Calvin Klein. Newly rebranded Harbour Town Premium Outlets, the centre has completed a $4million ambience upgrade in March 2019 including external façade treatment, internal painting and paving, new seating, landscaping and signage. Future master planning of the centre is underway to expand the food offer, enhance centre ambience and interactive social spaces, as well as additional parking.